Based in Hudson County New Jersey, SERVPRO of South Jersey/ Bayonne is a performance- driven emergency restoration company working 24- hours to provide exceptional recovery services for homes and businesses affected by disaster. Specializing in water, fire, mold and storm mitigation, we also provide duct cleaning, biohazard remediation and commercial grade cleaning for residential and commercial properties. 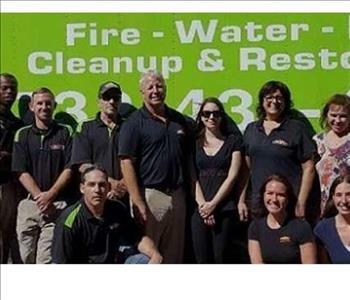 As an independent franchise, SERVPRO of South Jersey City/ Bayonne includes a highly efficient, full-service reconstruction department to help quickly restore residences and businesses to a superior pre-loss condition. Additionally, our franchise has the tools and capability to mobilize to disaster zones outside of our community, state and region when there is a need for large scale recovery. Utilizing cutting-edge restoration technology, our knowledgeable staff is certified to master IICRC restoration industry standards. Ongoing training, re-certification, and implementation of technical advances ensure all of our work is completed expertly and professionally. 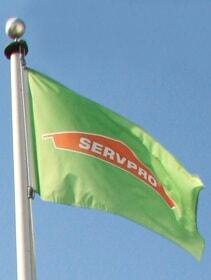 SERVPRO of South Jersey City/ Bayonne is dedicated to providing unmatched recovery services to our surrounding communities whenever disaster strikes. 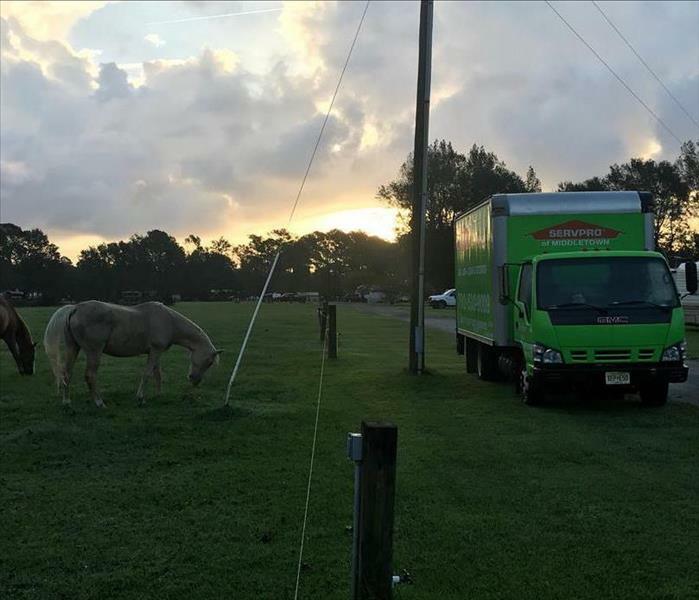 Our specialized teams are always ready to assist with losses large and small in a timely and organized manner. Powered by teamwork and determination, SERVPRO of South Jersey City/ Bayonne is a leader in the restoration industry, and is at the forefront of disaster recovery in New Jersey.